The last couple weeks seem to be a BLUR. . . it's already time for Currently again! 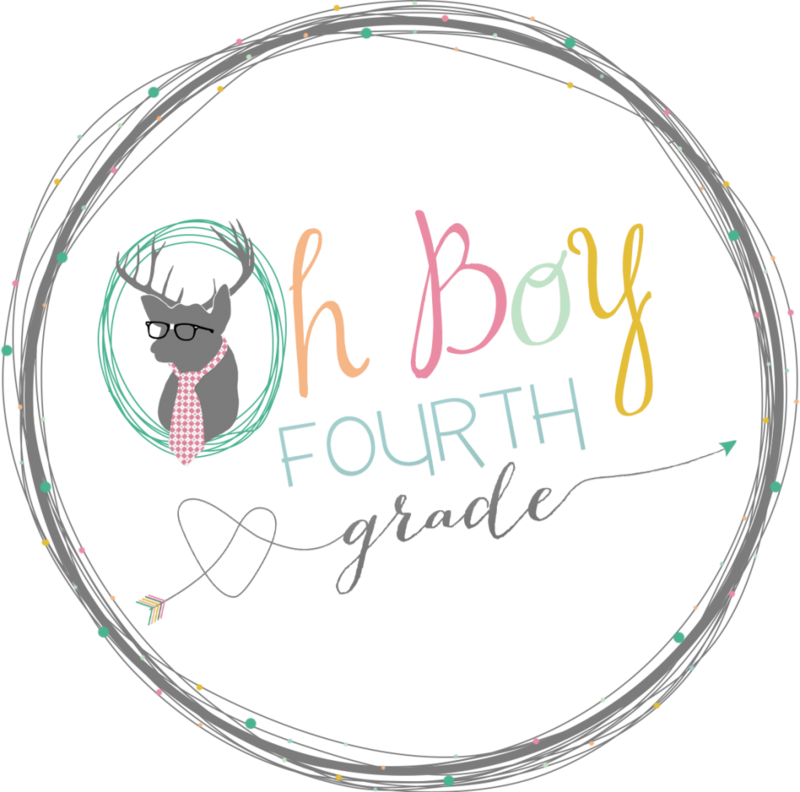 Linking up with Farley at Oh Boy Fourth Grade! Listening: To my husband puttering in the kitchen, cooking!! (He's a NOISY, not to mention messy chef!) He enjoys cooking (you know the type: hums, looks up new adventurous recipes, doesn't mind recipes that call for more than 4-5 ingredients. . .) While I do all the weekday cooking (thank goodness for my crockpot! ), he cooks on the weekends. I am very blessed!! Loving: Our new CCSS Content Integrated Unit! Okay, okay. . .if you teach in my district, you're probably groaning and rolling your eyes at this. But... although this new unit was forced on us we were encouraged to implement this new unit 2 weeks after being trained, (never mind that the rest of my school year was already planned & now I had to throw out my plans). . . my class is really engaged and loving this integrated ELA and STEAM unit. More details and pictures to follow in a later blog post, when we are finished! Thinking: My brain is on overload right now! We just finished our Living California History Museum yesterday, upcoming: Young Authors' Fair, Open House, class play, portfolio party, one more field trip, report cards, cums, and oh yeah: state testing next week!! Aaaahhhhh!!! 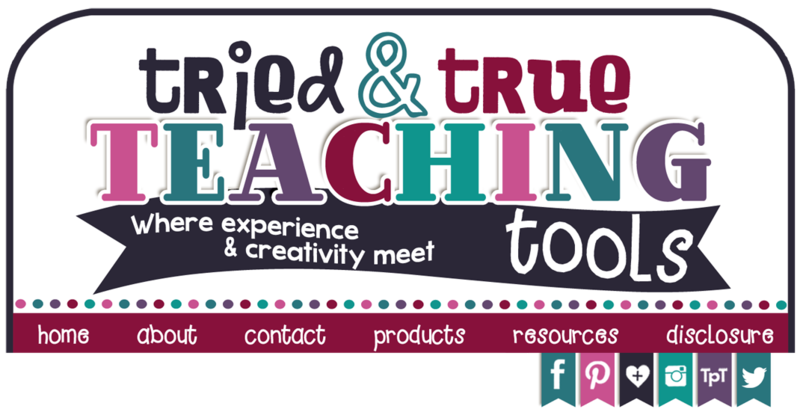 Wanting: To finish a multitude of TpT products, future blog posts, etc!! I guess it all comes down to wanting & needing more time! Summer, here I come!! Needing: To go back to the gym, or walk, or practice yoga REGULARLY. Need I say more??? 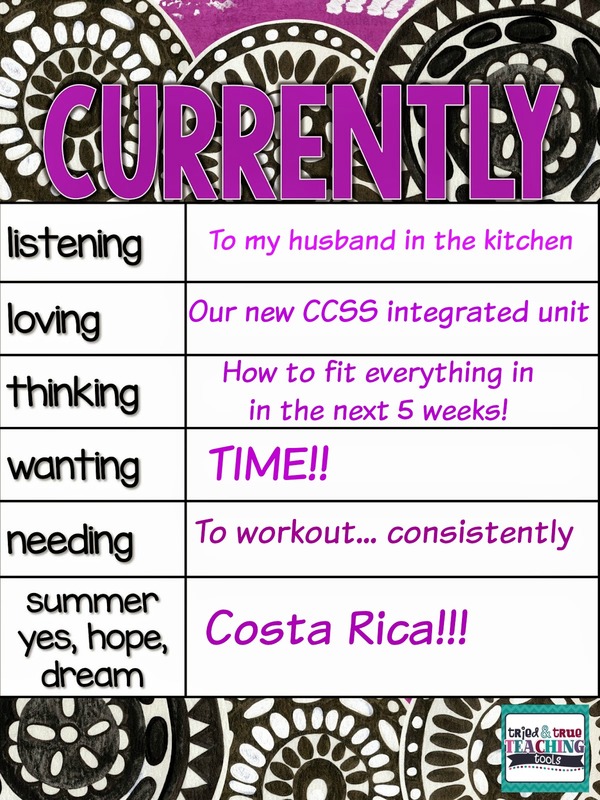 Summer:Hubby & I are planning a trip to Costa Rica this summer, sans kids!! Sooo excited! How did I ever vacation-plan before Pinterest?! Thanks for stopping by! 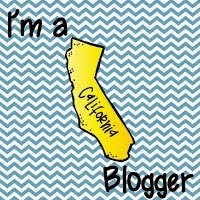 Click on the link below to catch up with fellow teacher bloggers! I have a tonne of TPT products to finish also. I am with you - usually more successful in the summer with that. 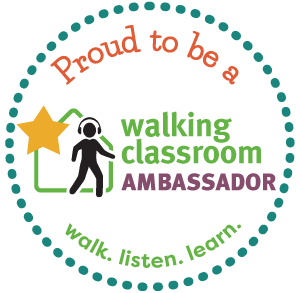 My district is developing CCSS cross curricular units, and I'm really excited about it! It's a lot of work, but it will be worth it in the end! I hope you have a great trip to Costa Rica!! The unit is pretty intensive & there are kinks to work out, but definitely makes more sense & more connections. I've been wanting to really jump in (like we used to do with thematic units years ago), so this has been a good start! Thanks for stopping by! Costa Rica sounds fabulous! I hope you get done what you need to in the next five weeks. My stomach is in knots just thinking about all of the information I have to cram into the last 8 weeks of school (adding on an extra 2 weeks for all of the snow we got!) I hope you have an amazing vacation in Costa Rica! I love it there :) Can't wait to see pics! Oh my goodness; do teachers (& students) plan for extended school year due to snow? That must be hard with vacations, trips, etc. Good luck!! Thanks for stopping by, Jillian!! Costa Rica does sound like heaven! That's what I keep hearing! We should be wrapping up this unit in the next 2 weeks! I hear ya on all the things I need to do. I can't wait to see pics from your new unit! I need more crockpot recipes. There are a ton on pinterest but I want some healthy ones- like whole 30/paleo ones. Costa Rica sounds like a dream! Good luck with testing this week... we have it too! I've been looking for some Paleo crockpot recipes, too! (Although the rest of my family loves their carbs!) Good luck with testing! !